"Valve Exchange Program". 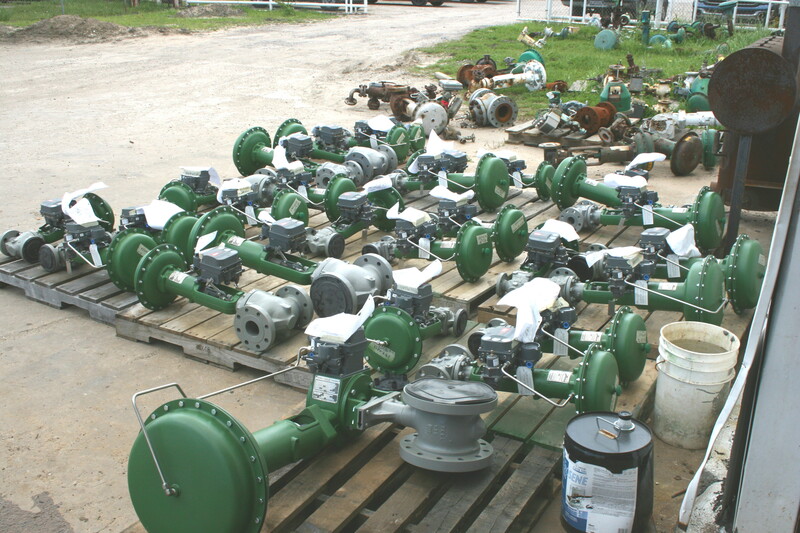 To allow for time or avoid complete shutdown due to valve failure Industrial Instrument Company has the solution. Provide our qualified sales rep your valve data, include model, size, materials of construction etc., and we will build from our inventory a replacement. Once delivered you can do a routine maintence valve switch out, return your used valve and we will issue credit based upon a repair rate.